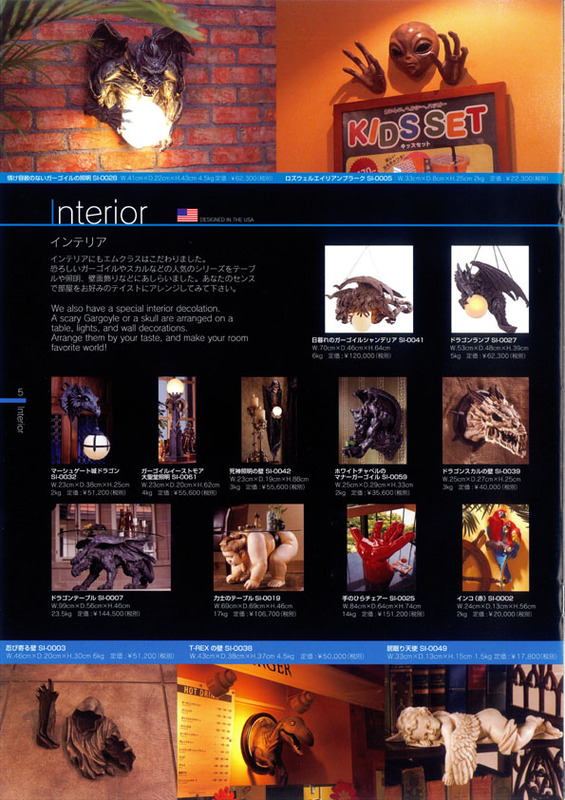 We also have a special interior decolation. A scary Gargoyle or a skull are arranged on a table, lights, and wall decorations. Arrange them by your taste, and make your room favorite world!